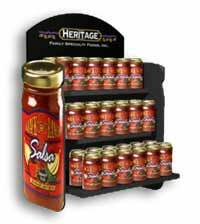 Increase revenue, reinforce your brand and leave a lasting impression on consumers. 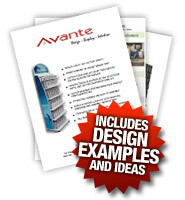 Avante POP Displays is a point of purchase display manufacturer, specializing in custom POP displays and retail display products with innovative and effective ideas on how to keep your costs down and sales up! Digital Signage- a growing phenomenon! Avante is now providing digital signage solutions that provide more than ten times the eye-capture of conventional signage. "Their skill set and attitude to succeed have combined with their creativity and ingenuity to meet each of the challenges that we've brought before them." Call us toll free 1-877-407-8655 or Contact Us, we would like to hear your ideas and discuss your retail store display needs. The post How an Interactive POP Display Can Get You The Sale appeared first on Avante POP Displays. The post Corrugated POP Displays – Not as Cost Effective as You Might Think appeared first on Avante POP Displays. The post Showroom Point of Purchase Displays appeared first on Avante POP Displays. Getting customers to purchase a product is no small task. 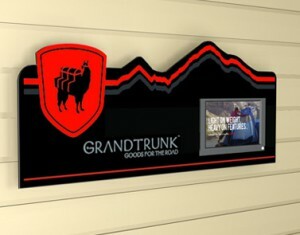 Consumers need to understand a brand or product, what it does, what it stands for and how it will improve their lives. Avante's wall point of purchase displays with integrated multimedia players are perfect for telling a brand's story and showing the great benefits and features of your product. Call an Avante representative today and see how your company can benefit from state of the art wall POP Displays with Integrated Multimedia Signage.